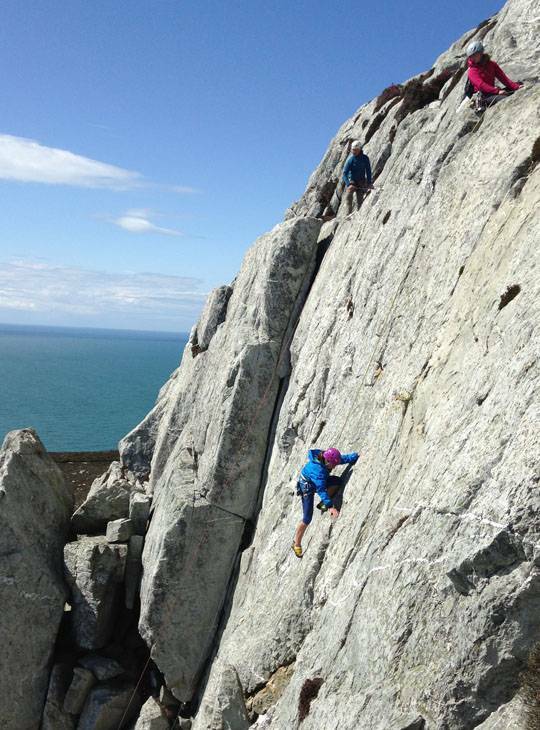 Get outside on this five-day rock-climbing course in North Wales. If you've already learned the basics of climbing down at your local wall and want to make the transition to outdoor lead and sport climbing, our friendly, highly qualified instructors will help you get there. We'll show you how to decipher guidebooks, give you the skills to place protection, judge its quality, and build solid anchors on top of the crag. You'll also learn efficient and safe ropework, and we will give you coaching on your movement techniques and input into how to take your climbing to the next level. 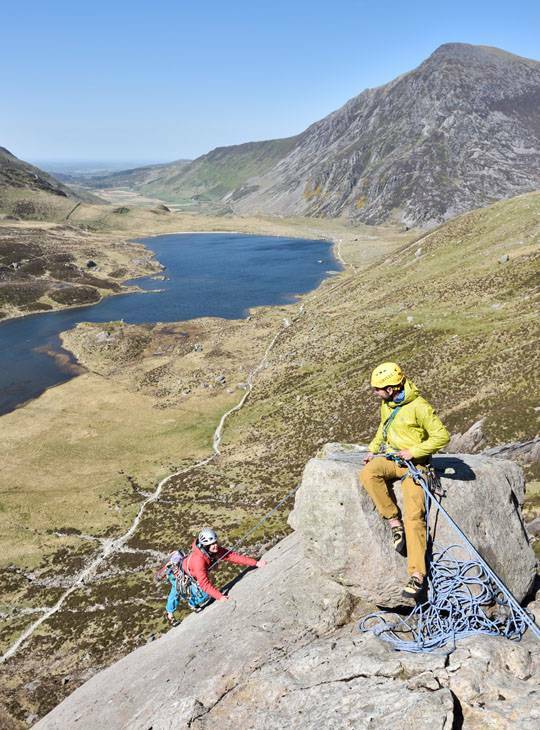 Snowdonia has some of the UK’s best and most varied crags. There really is no better place to get inspired to get out rock climbing. 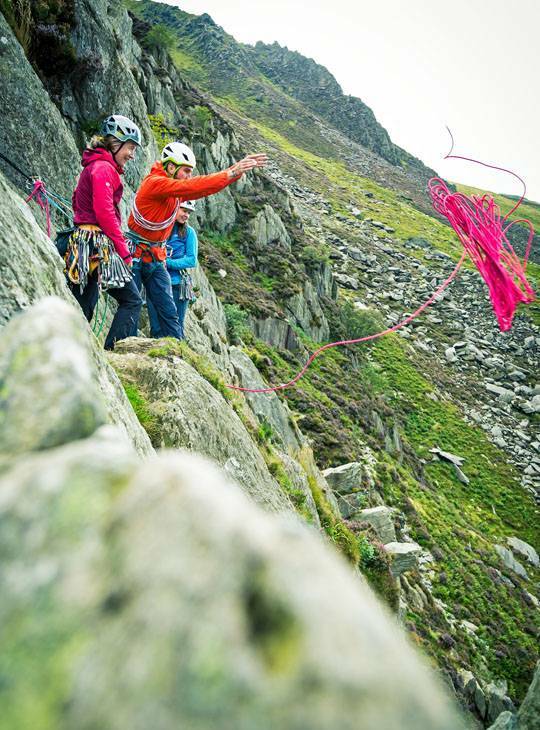 - You'll have a greater understanding of what rock climbing outdoors is all about and you'll have skills which you can apply after the course. 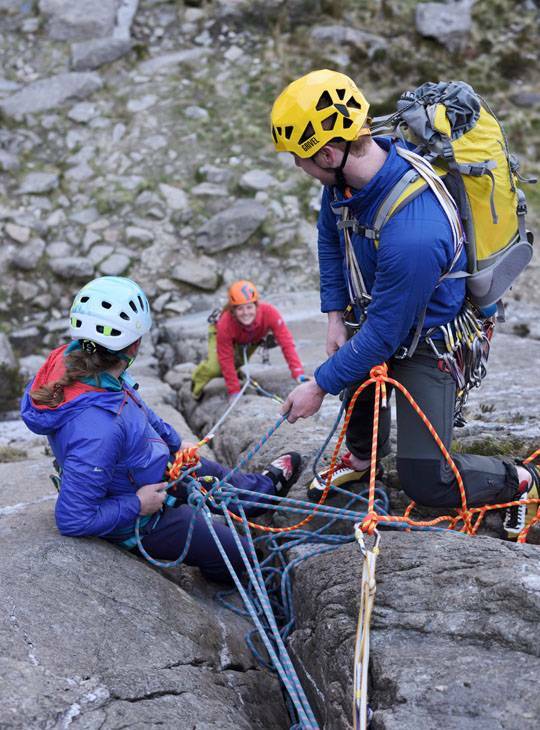 - You’ll learn on 5 days of practical climbing, with coaching from experts. - You’ll gain heaps of confidence in your ropework and safety practices, and leave inspired to get out climbing after the course. Where do I go from here? - after the course. You should have some indoor climbing experience. If you're unsure about ability level, don't let that put you off, give us a call and we can chat it through with you. 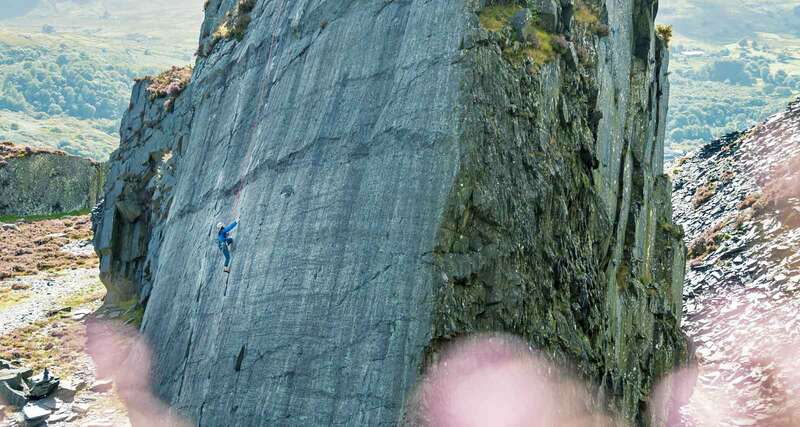 You should have done some indoor climbing and be psyched to get outside onto real rock. a confident outdoor rock climber.